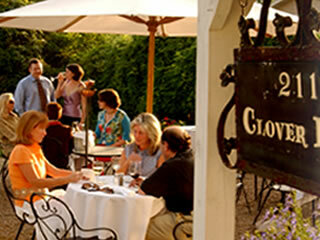 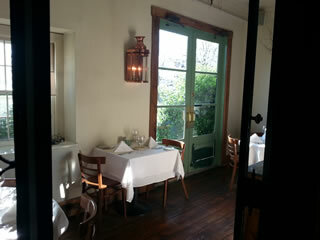 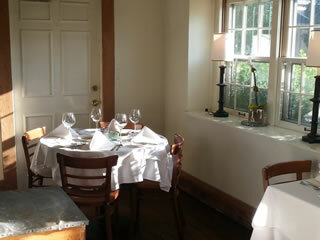 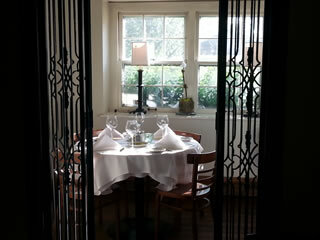 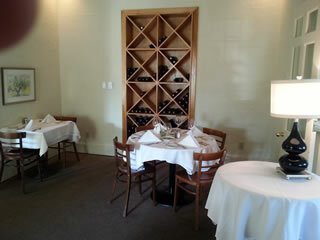 When you're looking for relaxed, intimate setting for a fine dining experience, 211 Clover is the place for you. 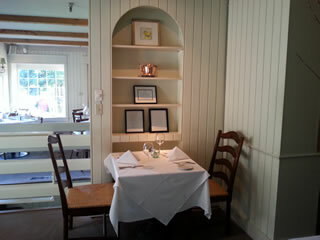 Take a look at our gallery below and see what a unique setting our restaurant is for your next dining expereince! 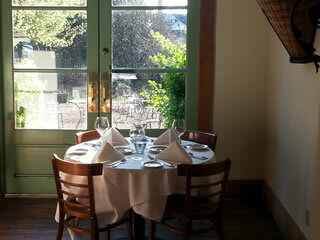 When the weather is warm, you can take advantage of our patio seating.